I dropped by Charles Ro today just to pick up a few pieces of track and tripped over this. Growing up as an Italian kid in the greater Boston area I couldn’t leave the store without it! 🗣ANTHONY!! I love it Chris!! Who made it? Prince also grew their spaghetti on trees ? Nice...I remember those commercials, too. Our family was never a Prince family, we were more Ronzoni (this is G Scale...all I could find on short notice). Is is Mostacolli or Penne in Boston? Mostaccioli and penne are types of pasta, not brands. 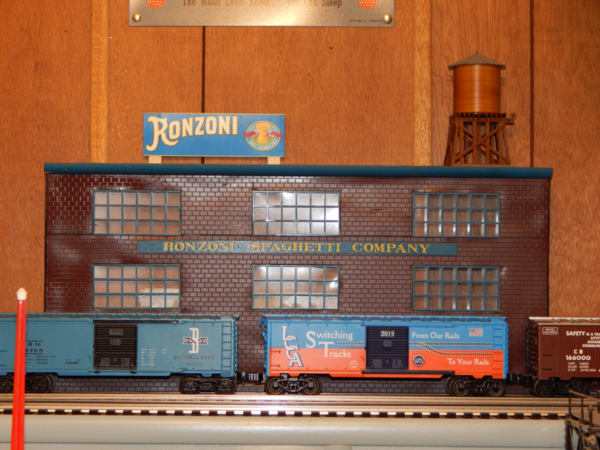 We were also a Ronzoni family in Brooklyn. That G scale reefer is tempting. I have never seen it in any other scale, however. I bet Chef Vinnie or my new Italian nephew (in law?) 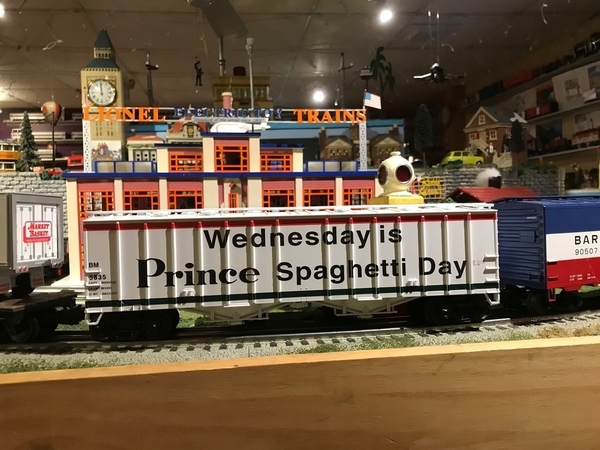 from Bologna would approve! Pass the wine! Very nice Chris! Good thing I didn't see that when I was there a few days ago or I might have scooped it up myself ! Being from greater Boston, you might remember this place, too. never heard of them, we are Muller's or San Giorgio. Nice car Chris. Hey Chris - I love it! Oh ya! 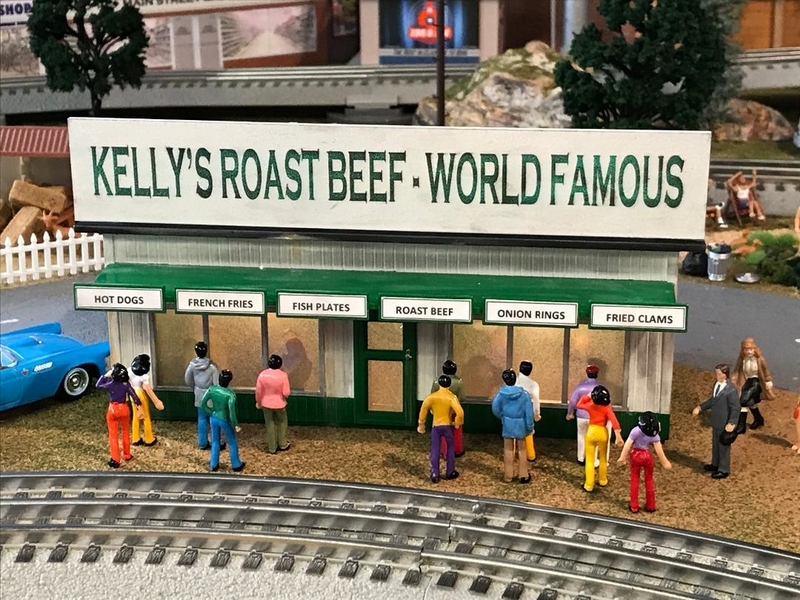 I know it well,Kelly’s is an institution in the Boston area. I usually have a hard time choosing between the roast beef or the sea food. Whatever my wife orders I order the opposite because I know she won’t finish it! 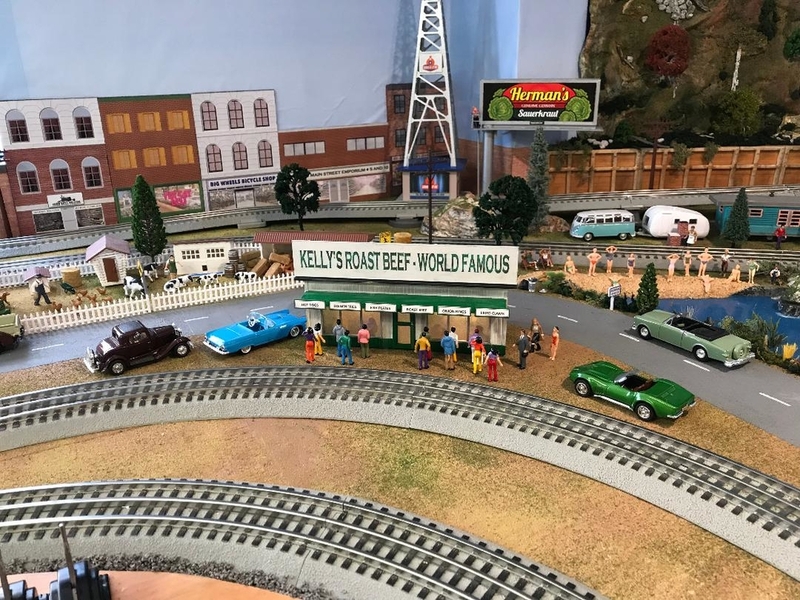 Don't forget these spaghetti brands also. Boy! Some of you must lead some sheltered lives. There's also La Rosa, De Cecco, & Barilla to name a few. Capisci Paisani? Chuck, MSG, US Army Ret, TCA, MTHRRC, Atlas GSC (Charter Member), Member B&O RR Museum, MD O Gaugers. 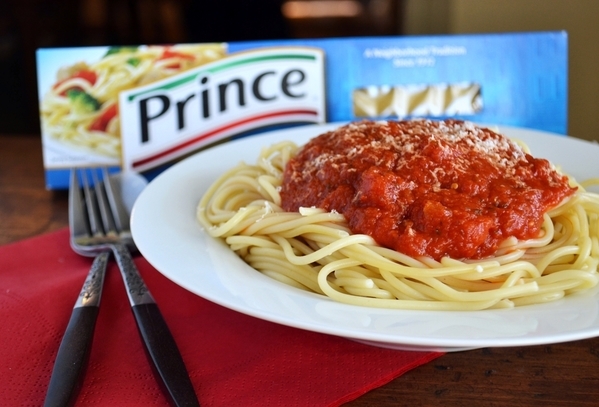 I mostly eat Barilla these days but Prince is kind of a Boston thing.